I honestly don't know what I would do without my diffuser ... Okay, yes I do because I went for years without one. However, now that I have one, there's no turning back. I run the diffuser almost every day. At first when I got it, I would just put some lavender it it, but that quickly got old. Nothing against lavender, I still use it every night by the kids rooms, but I needed something more. I began playing around with different smells and different aromas. 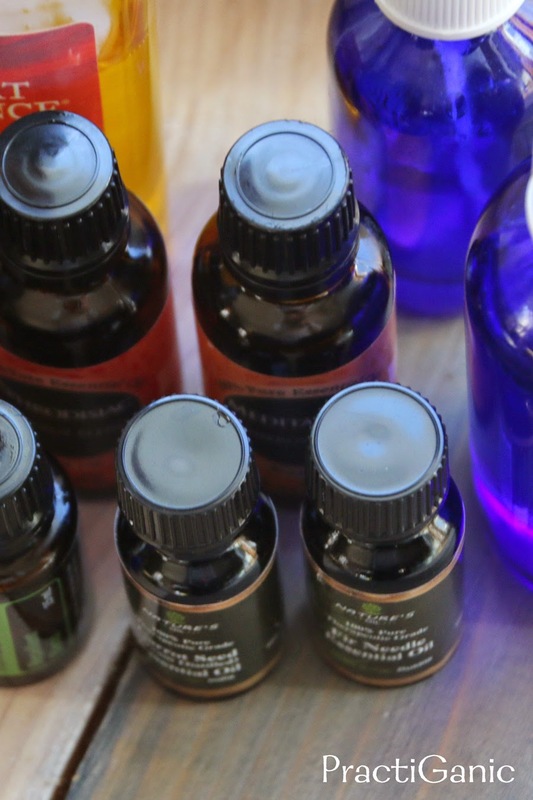 I looked though a Guide to Essential Oils and started to dig a little deeper in the what oils pair well with others along with what their healing benefits are. It was really fun trying out new blends. I'm not going to lie, there were a few that I had to waste because the smell just wasn't cutting it for me or it was making my mood crazy! There are many diffusers out there. Find the one that is right for you and your pocketbook. I love my Allay Litemist, it was $35 on Amazon and fills my living room and kitchen nicely. I also use the Eden's Garden Wall Plug-Ins at nighttime in the hallway by our bedrooms. 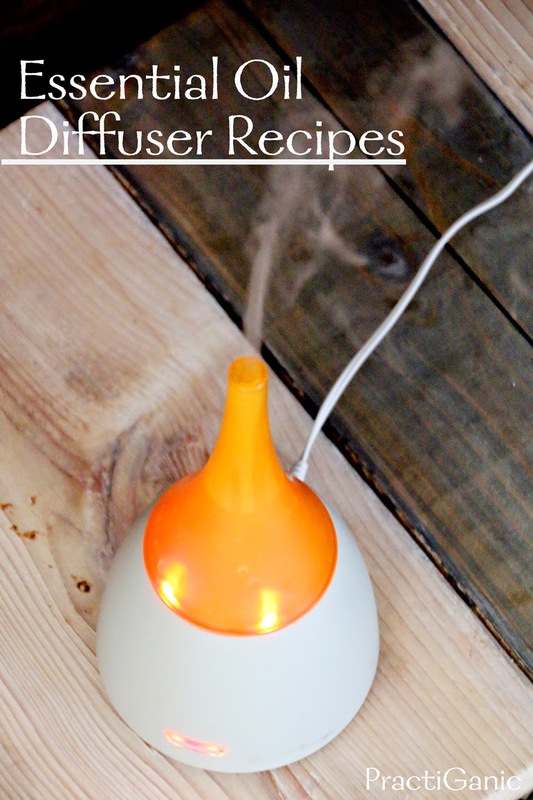 Below are my absolute favorite diffuser blend recipes. They are the ones that I continue to use over and over ... and over again! The ones that I use a lot of, like the Peace to You blend, I make in bulk by combining the oils in a separate container. Then, I don't have to pull out all the oils every time I want to use it. Plus, I also like using that blend as a body spray too ... you'll love it! I can't go without this blend! When you're in ... the mood! Always use essential oils with caution, especially with children.